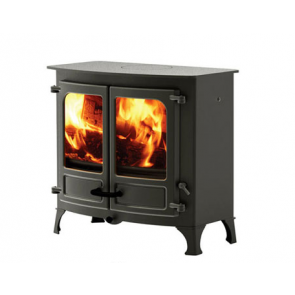 Charnwood Island Stoves has revolutionized the Multi-fuel clean burning stove industry and it the Charnwood Island range is Defra Approved. 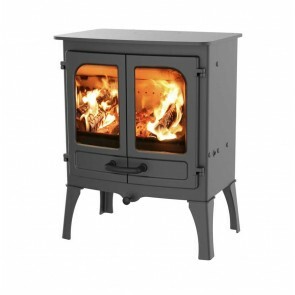 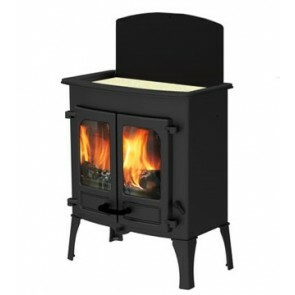 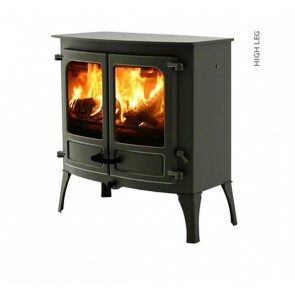 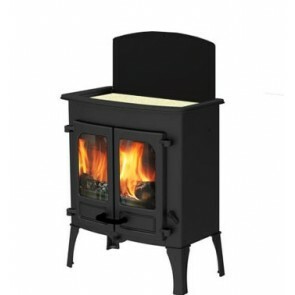 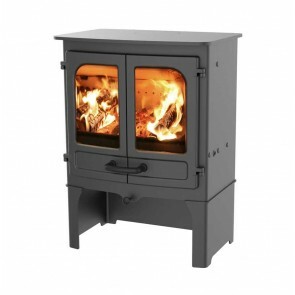 Choose from the Charnwood Island 1 (5kw) , Charnwood Island 2 (8kw) , Charnwood Island 3 (12kw), Charnwood Island Boiler stoves and Charnwood Island Cooktop stoves. 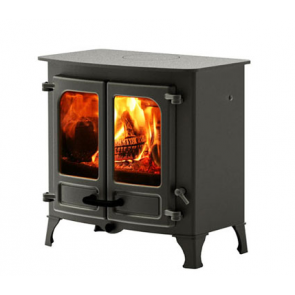 The Charnwood Island is an exceptional range with its simple to use Quattroflow air control, simply push in to burn slower and pull out to burn faster. 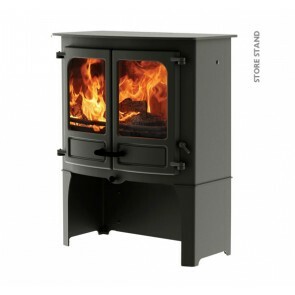 The cool touch handles with the Island range means you can safely reload fuel. 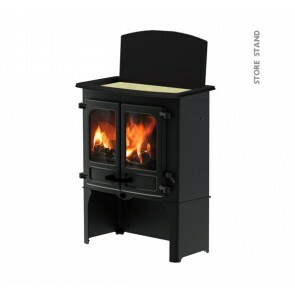 These stoves also come with a converting grate which allows you to change the position of the grate for your chosen fuel which means you burn wood and solid fuel more efficiently. 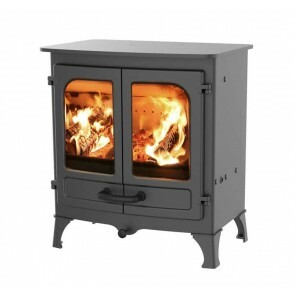 The Islands are clean burn stoves with preheated airwash system for clean glass. 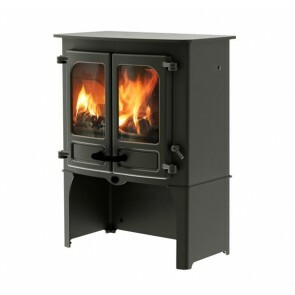 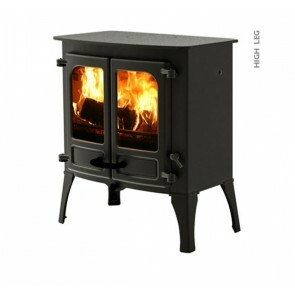 The Charnwood Island stoves also have a drop down throat plate for chimney sweeping access. 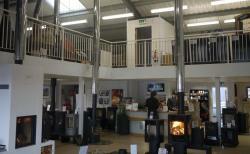 There is lots of designs to suit your needs all of this range are available with low legs, high legs or store stand.